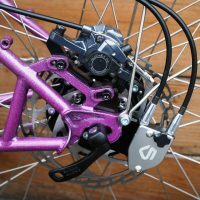 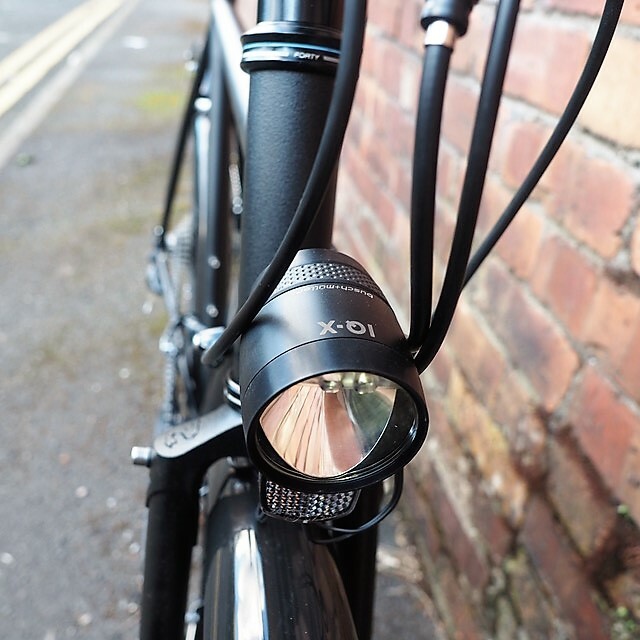 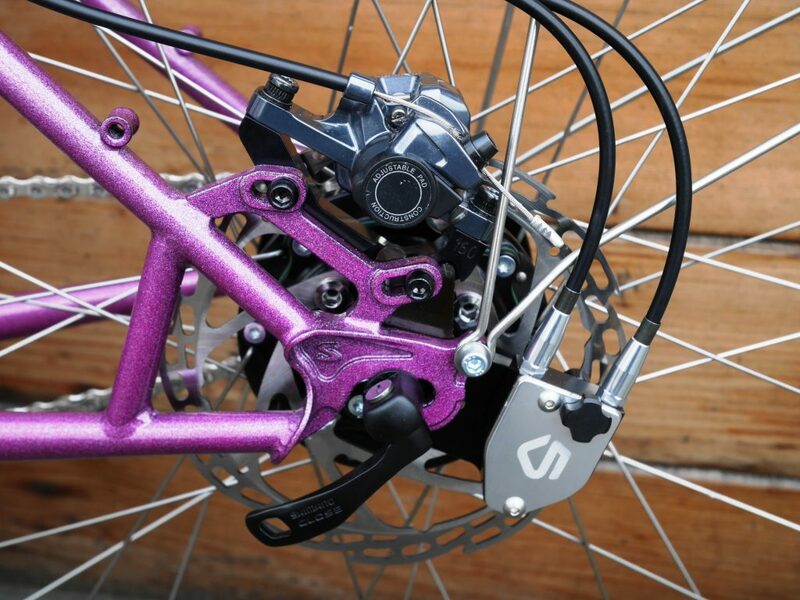 The Straggler is essentially a Cross Check with discs. 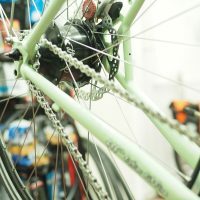 Now in 650b as well as 700c. 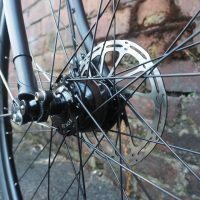 Same pricing but smaller wheels for smaller riders. 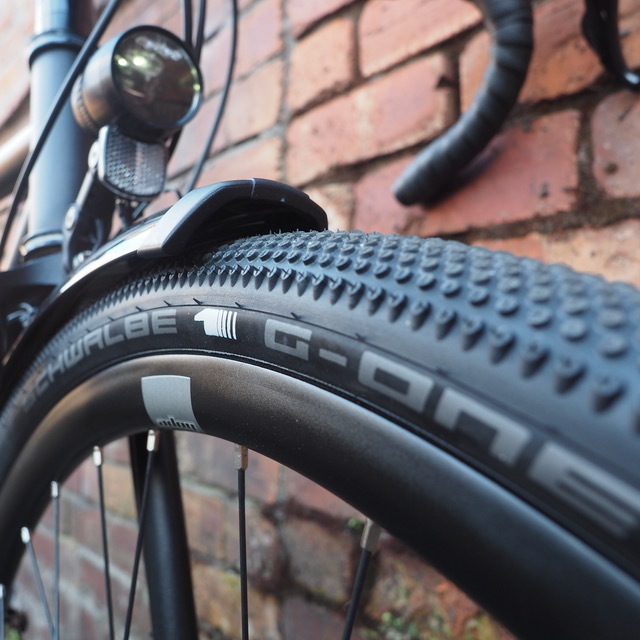 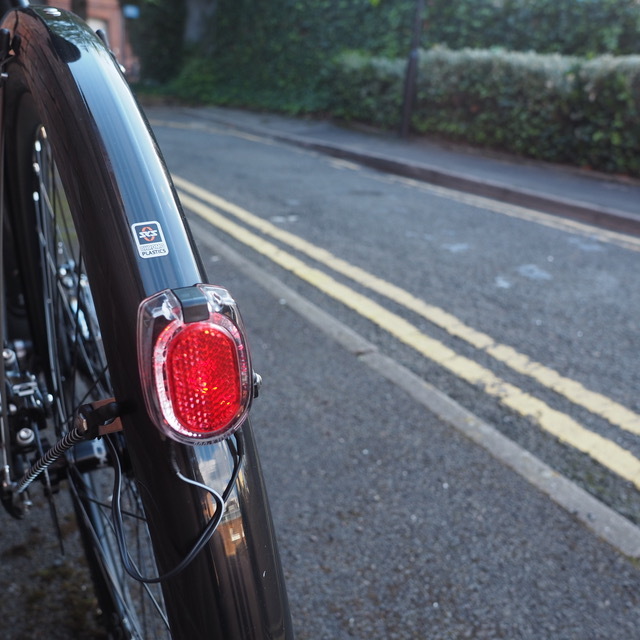 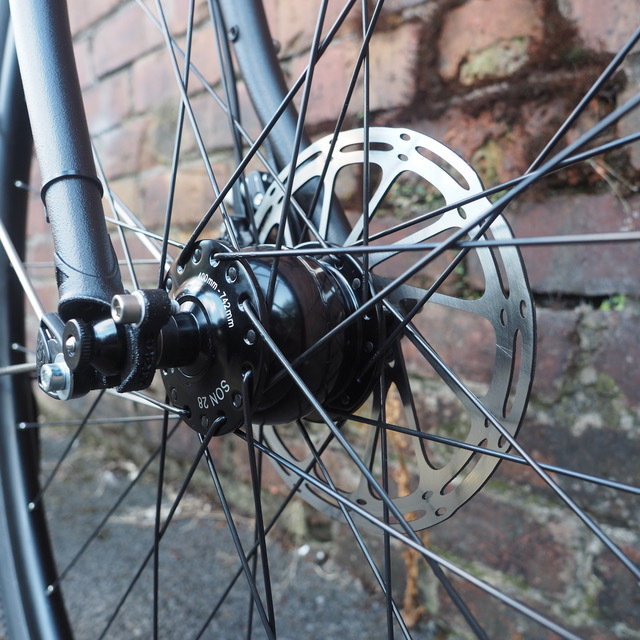 We have Straggler’s in both wheel sizes built up and on the floor. 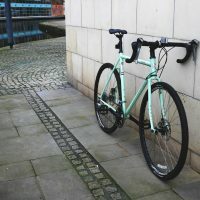 Come have a looksee! 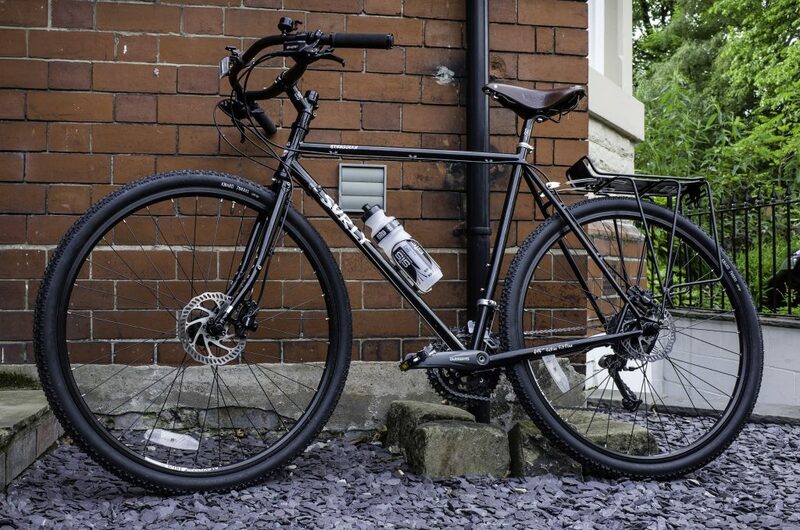 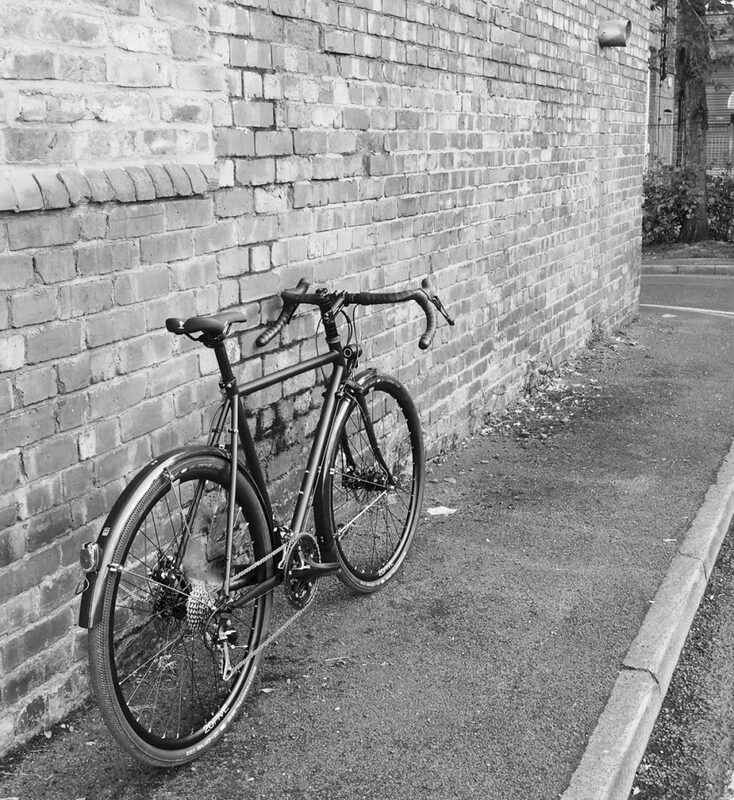 Like the Cross Check this is an incredibly versatile bike more than capable of commuting, touring, load carrying and anything you can throw at it. 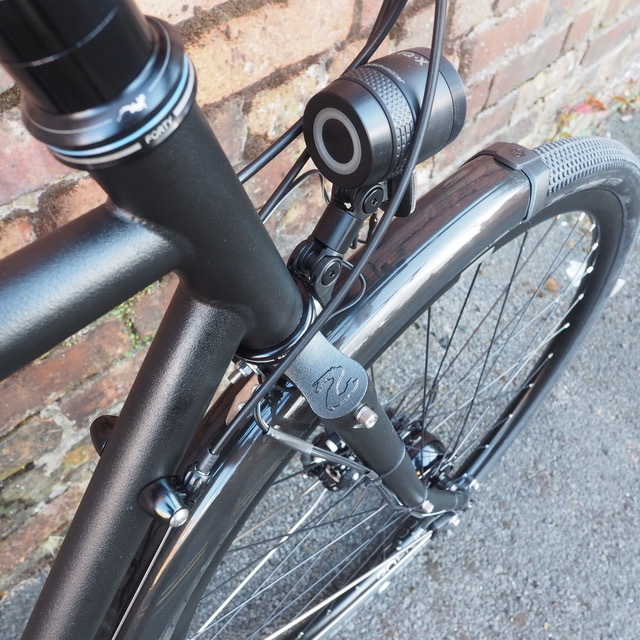 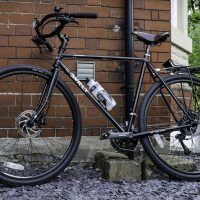 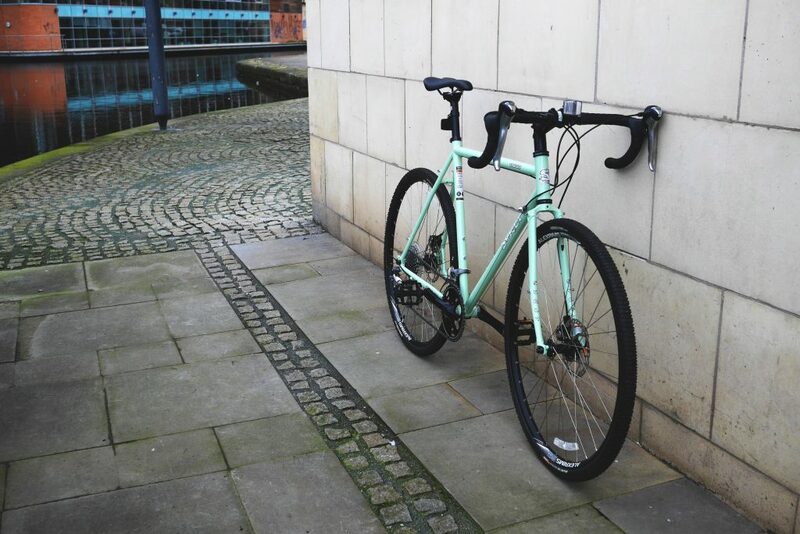 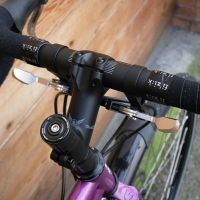 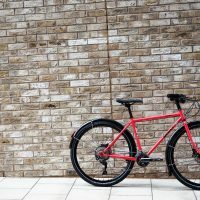 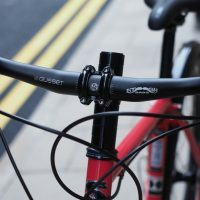 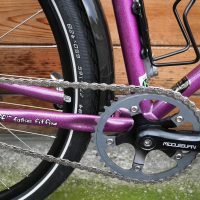 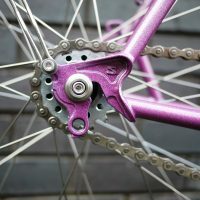 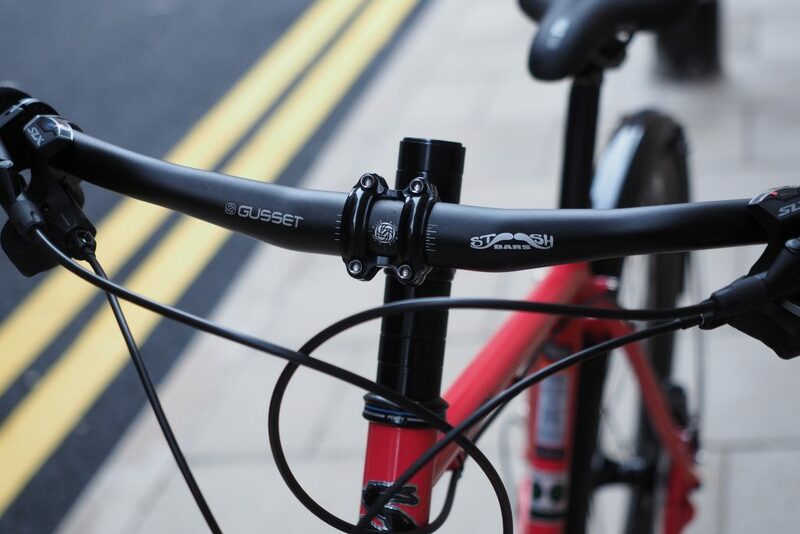 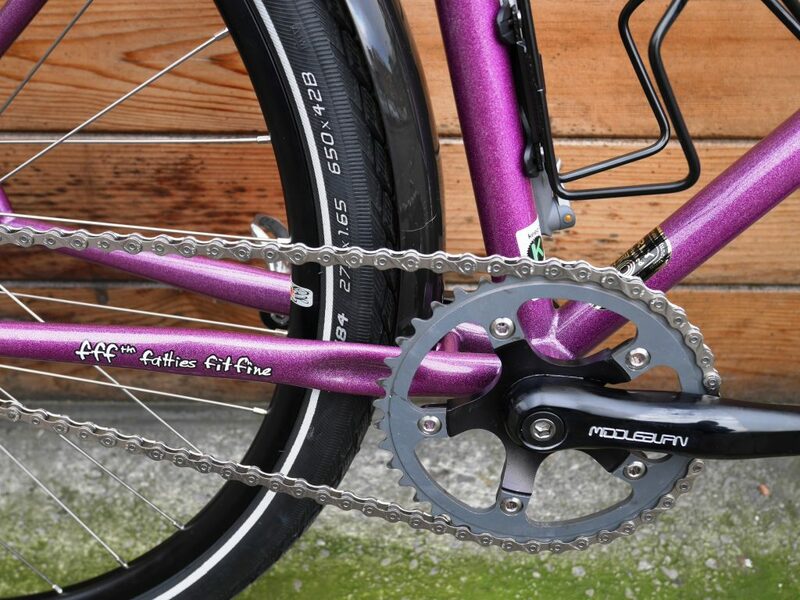 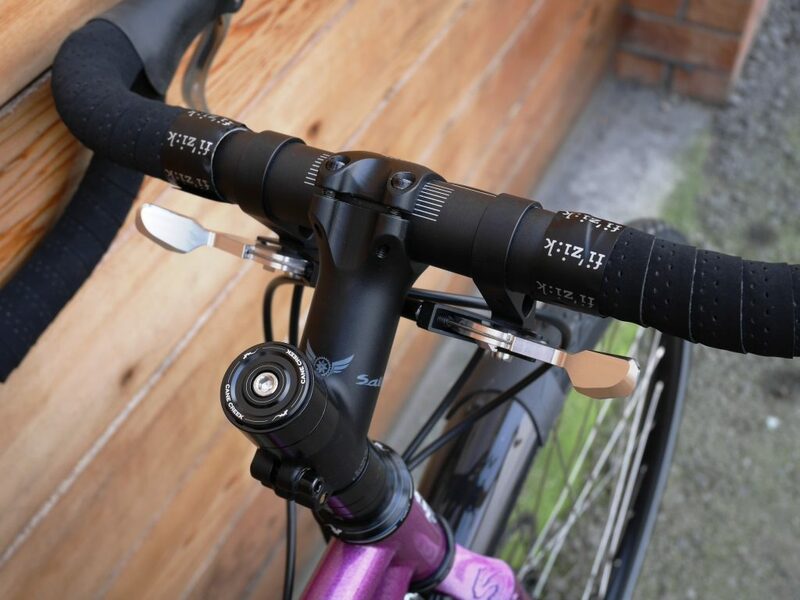 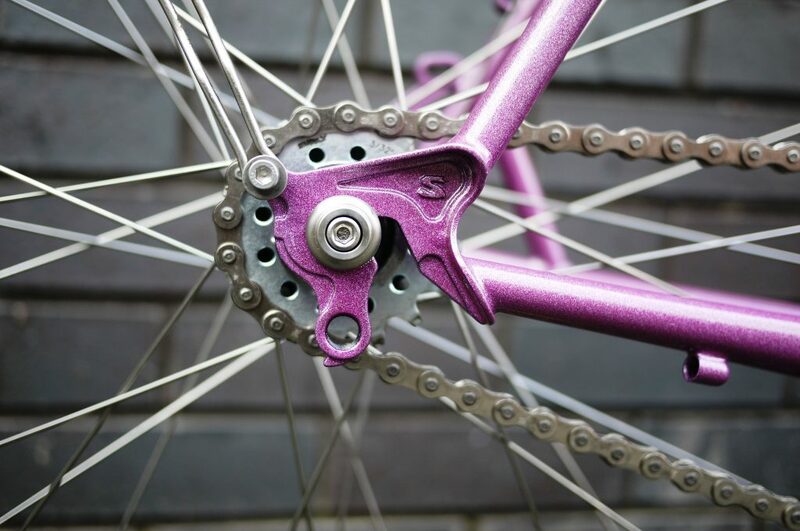 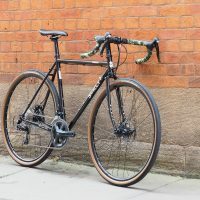 It has all the braze-ons of the Cross Check, a similar nimble geometry but comes with the new forward facing dropouts made to accommodate a singlespeed or geared drivechain. 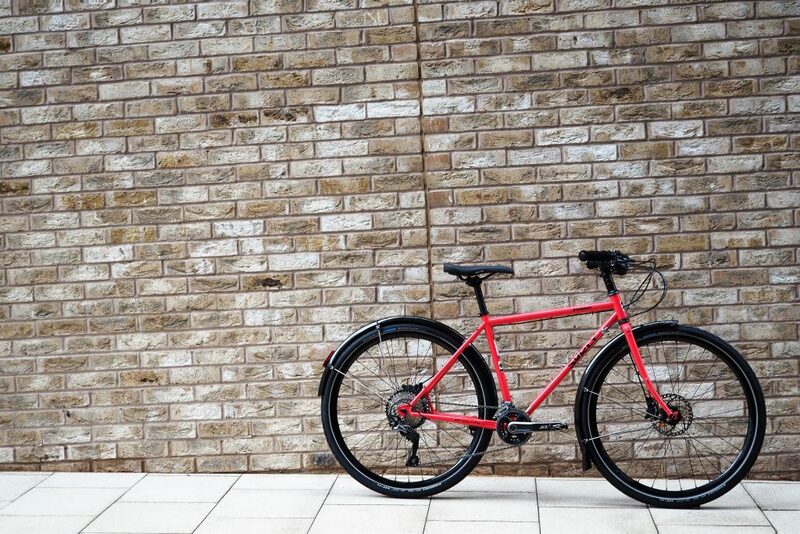 Colours available are Black and new Salmon Candy Red. 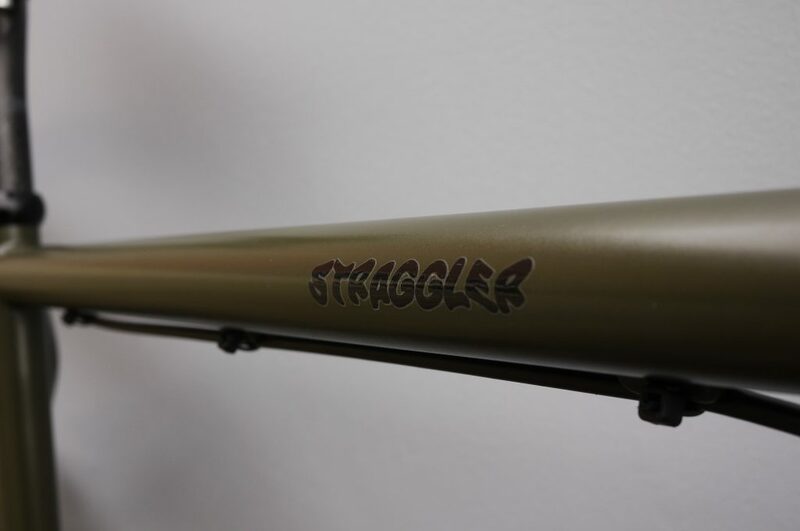 How do you want your Straggler? Choose from our off-the-peg build or create something completely custom. 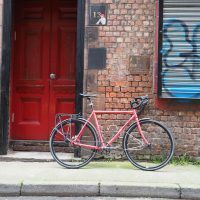 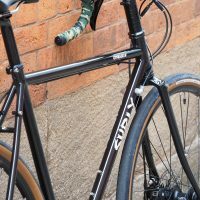 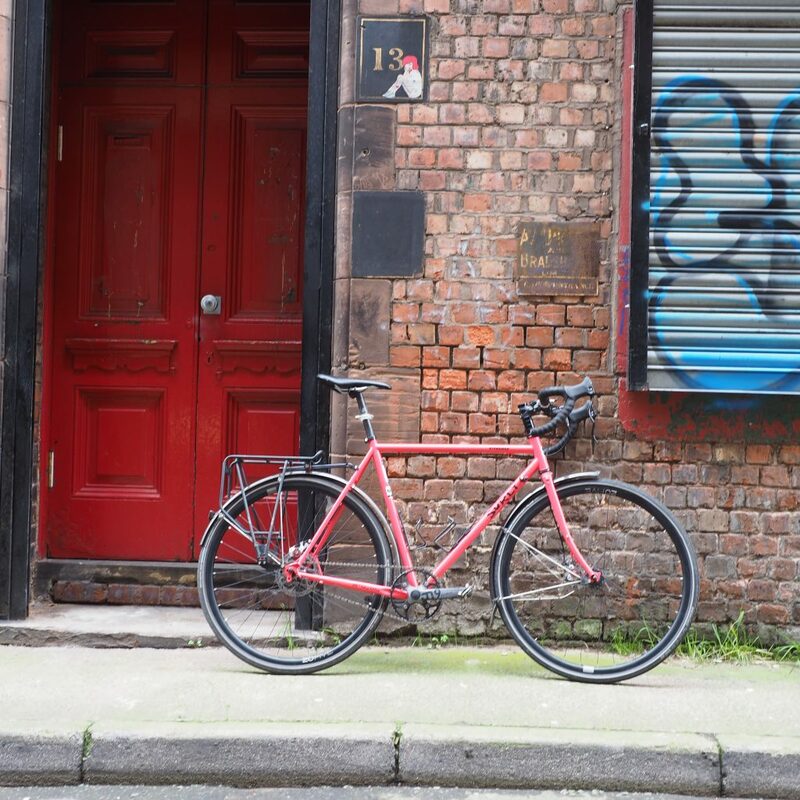 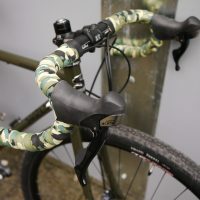 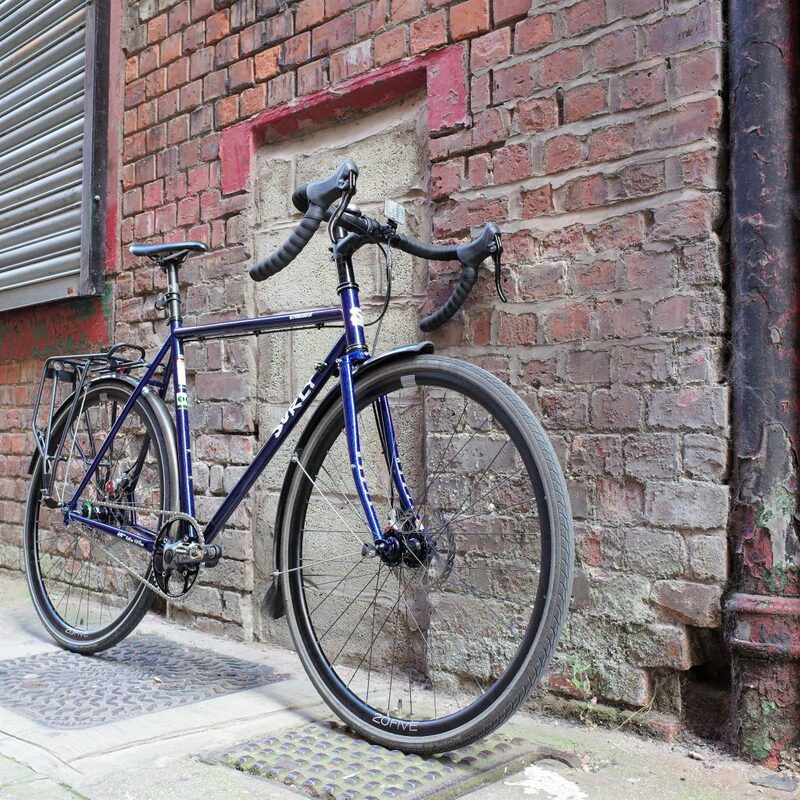 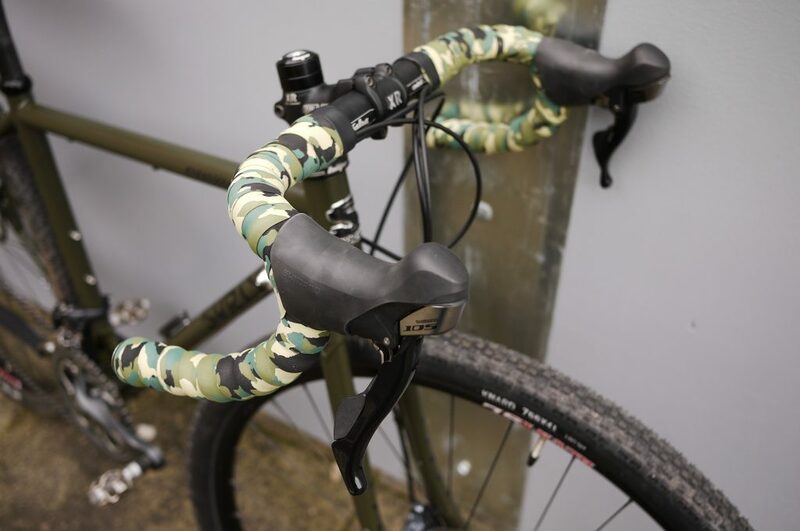 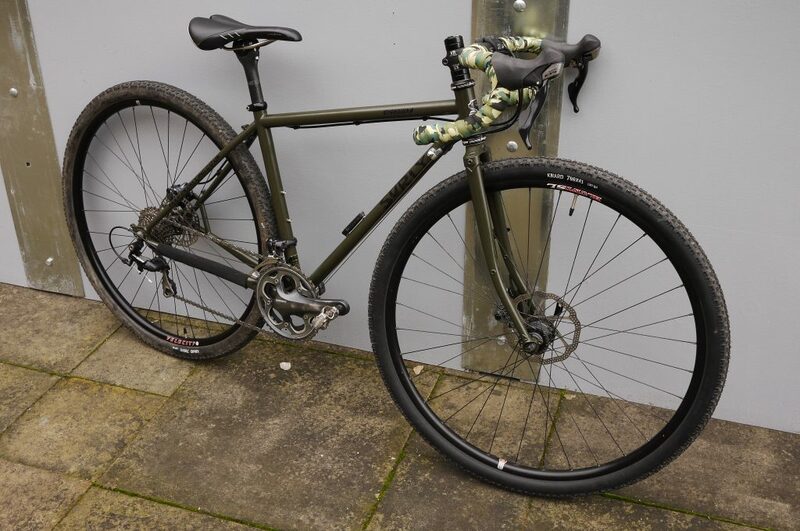 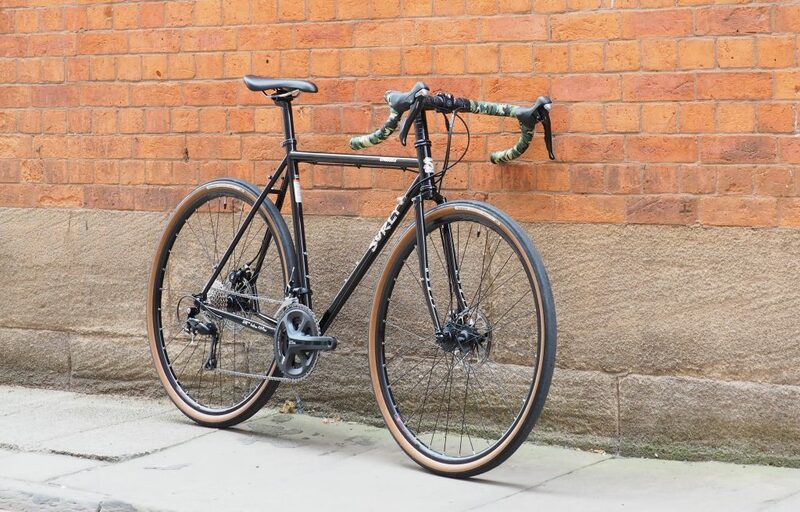 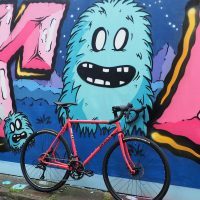 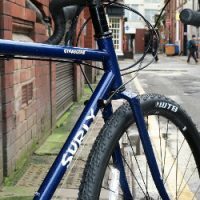 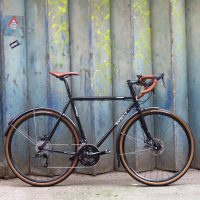 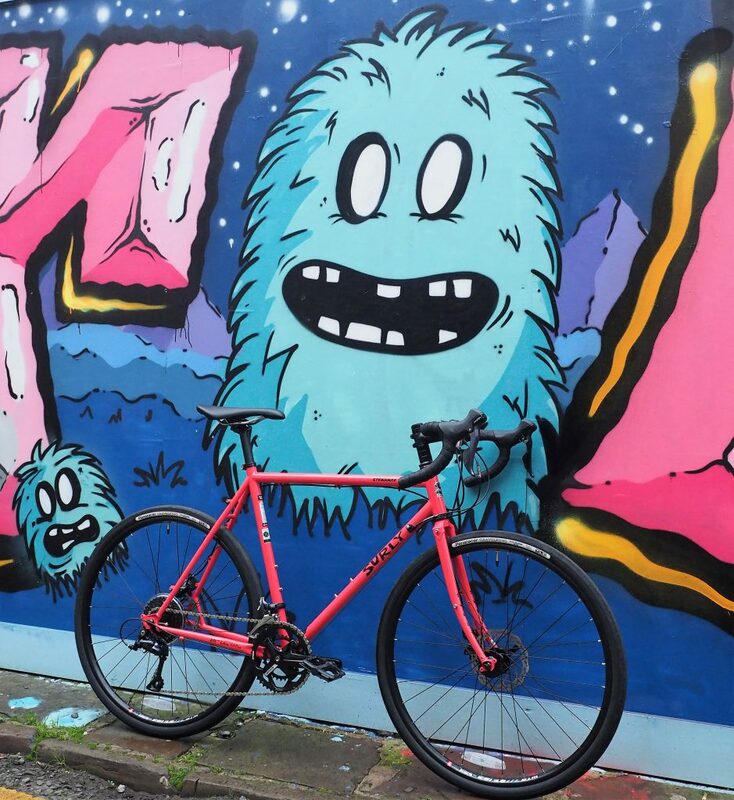 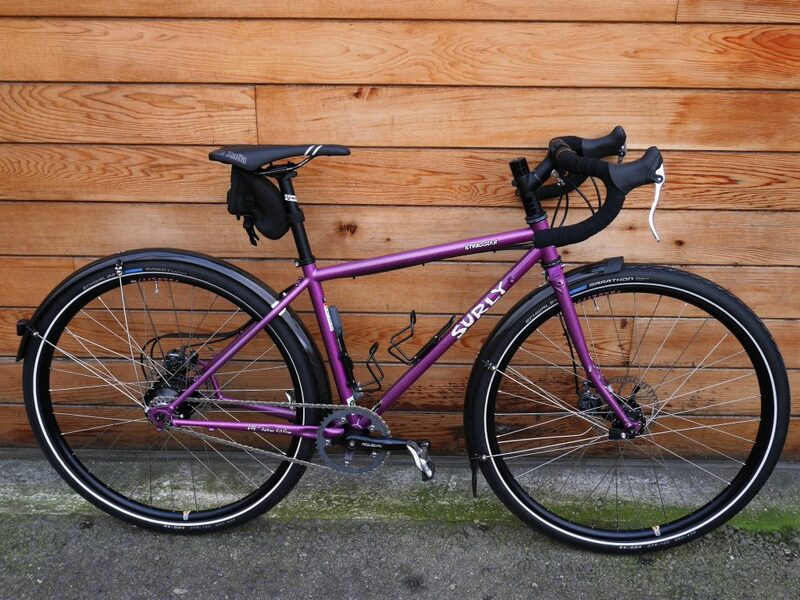 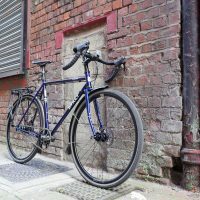 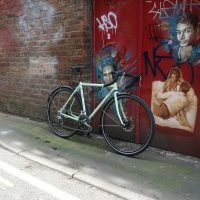 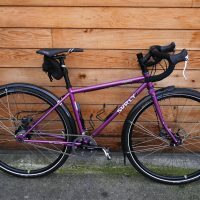 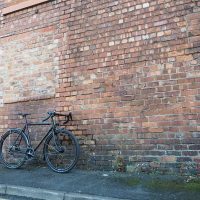 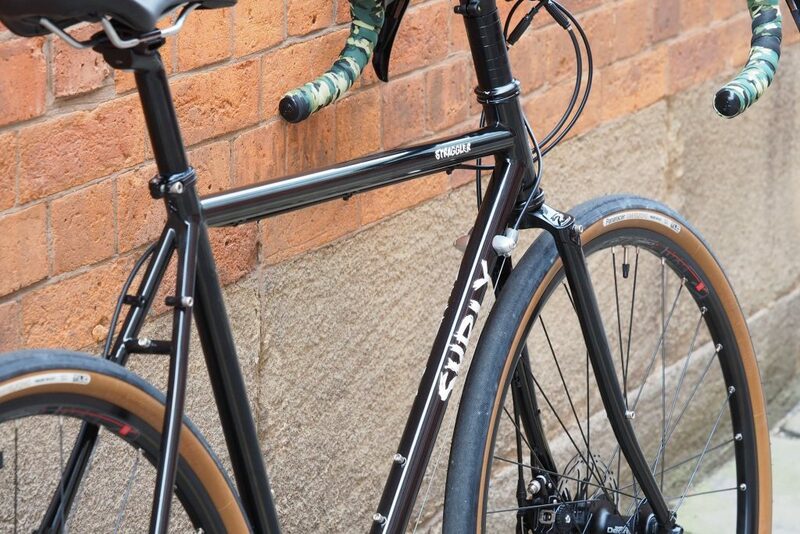 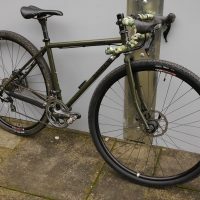 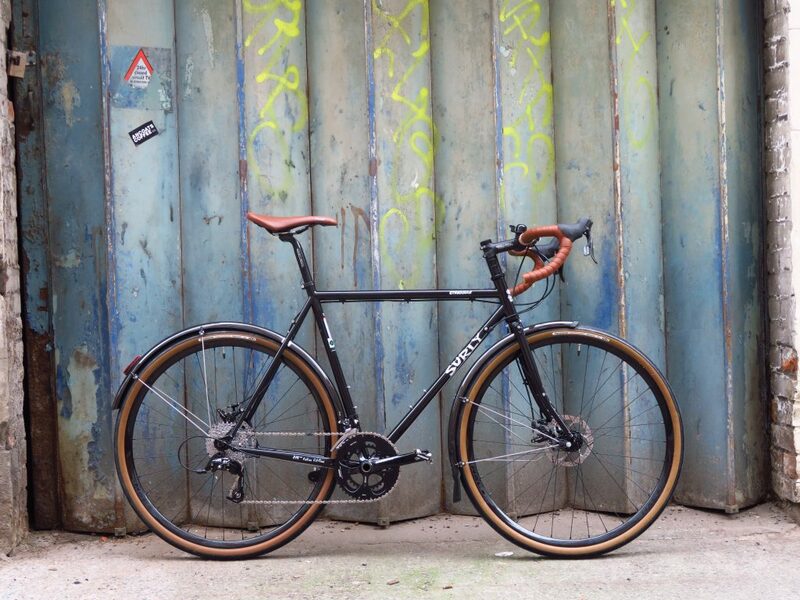 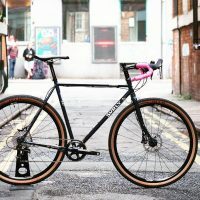 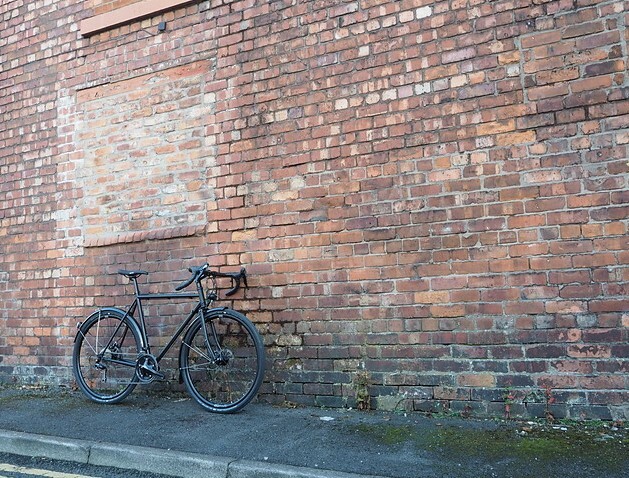 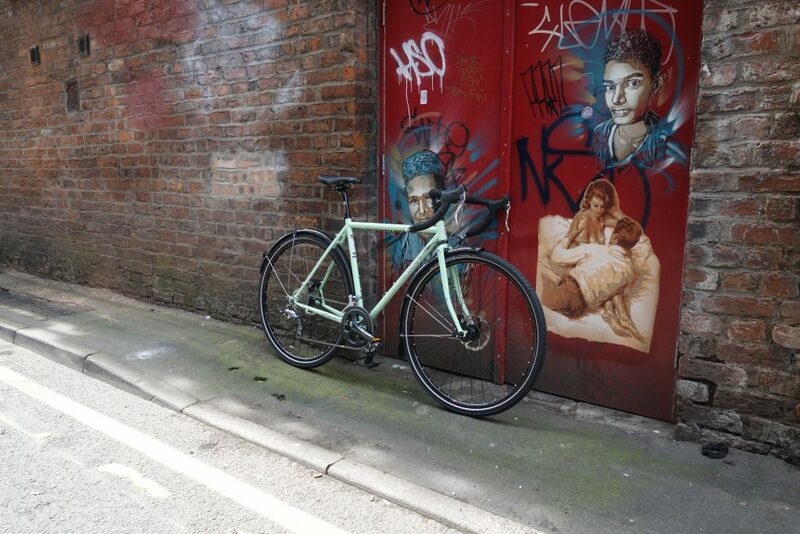 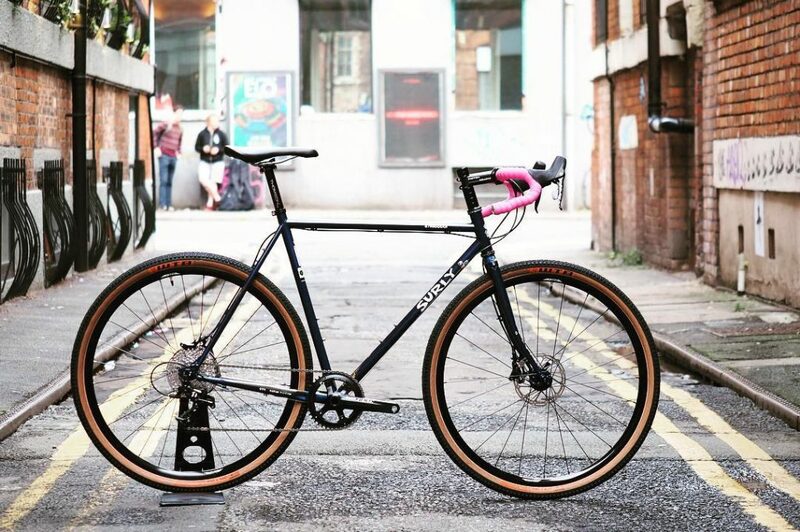 Build a bike around this frame to your specification, or take it off the peg with full SRAM Rival1x11 groupset, TRP Spyre disc brakes and Halo Vapour GXC wheels with Surly Knard for £1750. 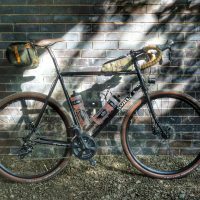 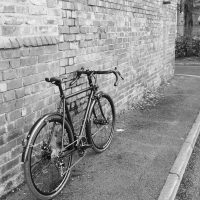 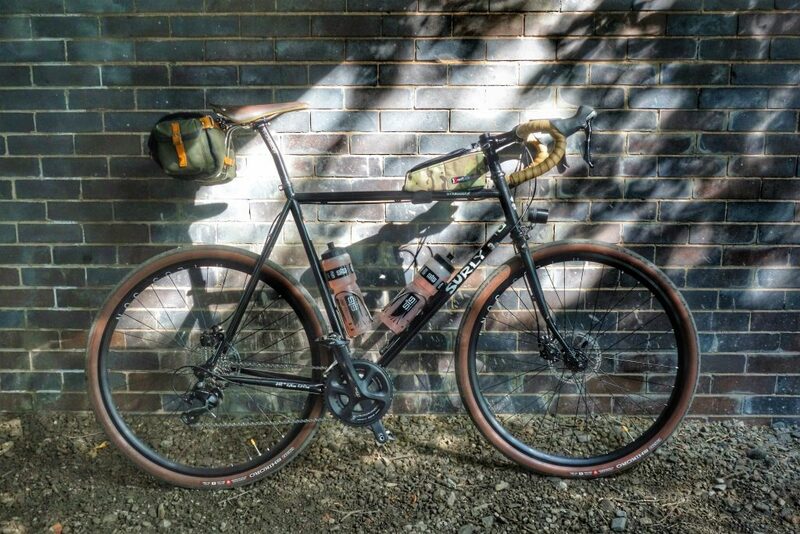 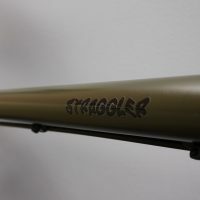 Dreaming of a custom Straggler?